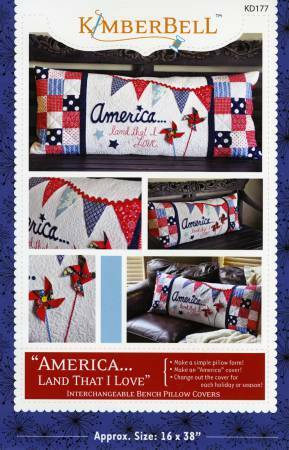 A Year In Words Sunshine Pillow August from Shabby Fabrics measures 15.5 inches x 36 inches. A Year In Words Autumn Pillow from Shabby Fabrics measures 15" x 36". 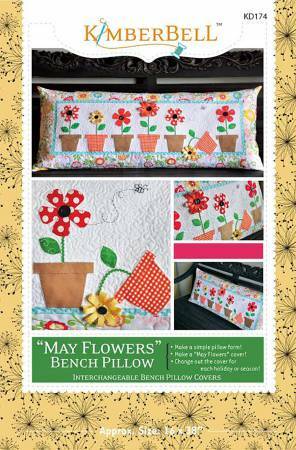 A Year In Words Garden Pillow from Shabby Fabrics measures 15" x 36". 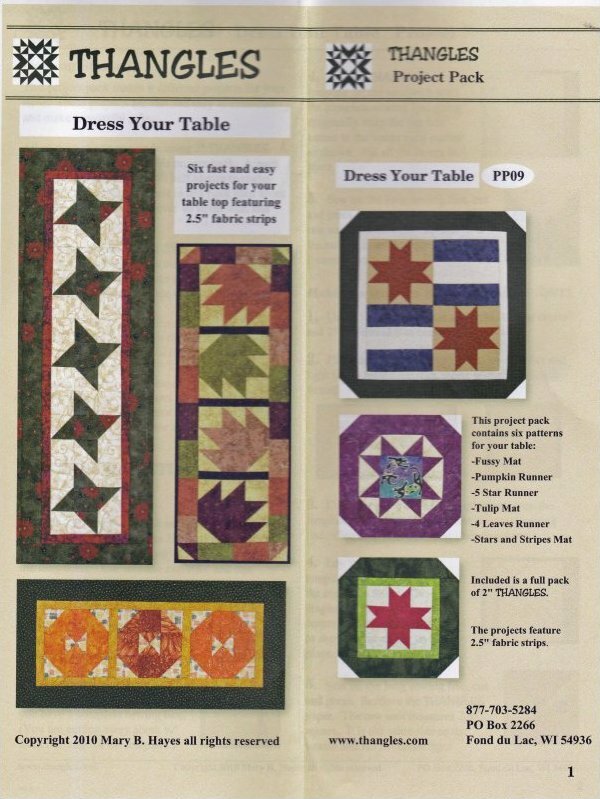 Baubles & Beads from Southwind Designs includes patterns for placemats and table runner. Birdy Cushions by Jenelle Kent from Pieces to Treasure. Rooster measures 15" x 15". Birds on Branch measure 15" x 20". 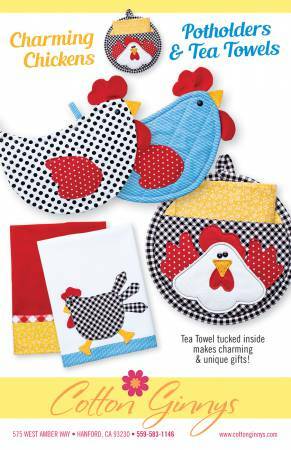 Charming Chickens Potholders & Tea Towels from Cotton Ginnys are delightful, fun and easy to make potholders and tea towels that will bring a smile to everyone's face. View Large Image Cheers to You! Cheers to You! from Pieced Tree Patterns. 3 Projects in one. Wine Glass Table Runner 12 in Mini Wall Hanging Wine Glass Place Mats (4). Colossal Round Rug & Jelly Roll Rug from RJ Designs measures approximately 54". Frankie Chair Cover by Annette Ryerson for Cut Loose Press measures 21" x 26.5". 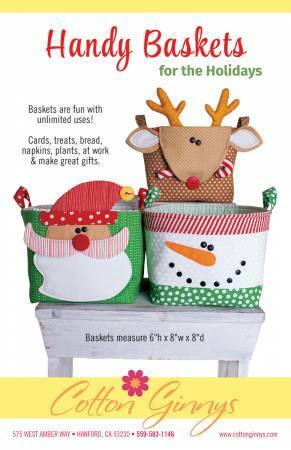 Handy Baskets For The Holidays from Cotton Ginnys measures 6" h x 8" w x 8" d. Fun baskets to hold so many different things: cards, treats, bread, napkins, key plants, it's unlimited. 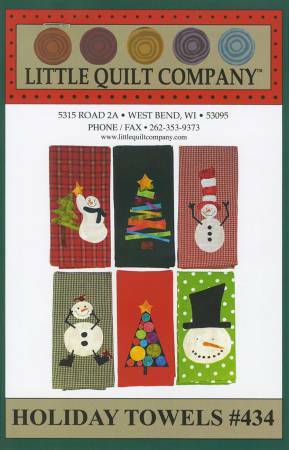 Hoppy Easter from Little Quilt Company includes: wall quilt runner placemat and napkin coordinate. 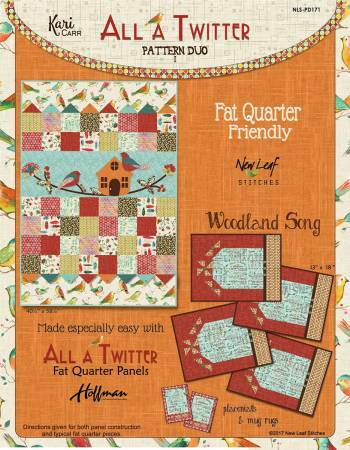 Hoppy Easter from Pieced Tree Patterns. 3 Projects in one. Easter Basket Table Runner 12 in Mini Wall Hanging Small Easter Basket. Hot Stuff Oven Mitt from Around the Bobbin. 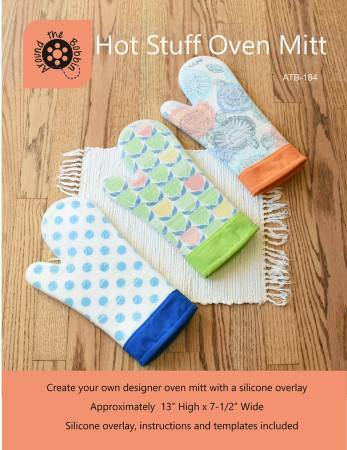 Create your own designer oven mitt with a silicone overlay. Approximately 13" x 7.5". Silicone overlay, instructions and templates included. 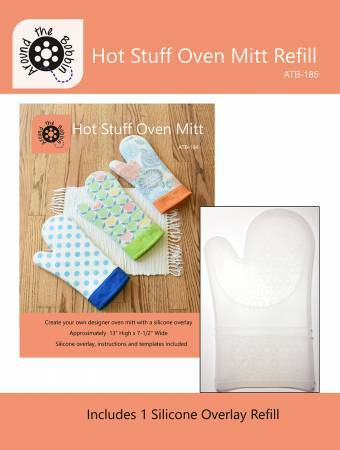 Hot Stuff Oven Mitt Refill from Around the Bobbin includes one silicone overlay. 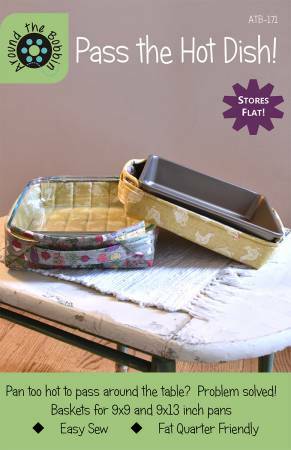 Design your own silicone oven mitt with your favorite fabrics. 100% food grade silicone. Withstands high heat. 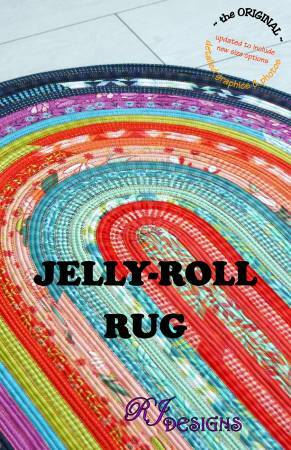 Jelly Roll Rug by Roma Lambson from R. J. Designs measures 30" x 44". 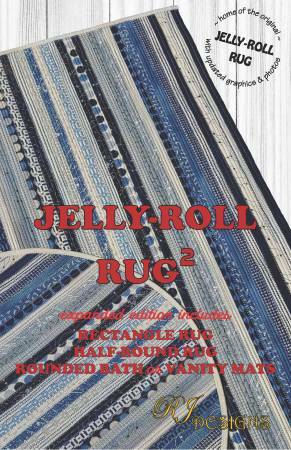 Jelly Roll Rug 2 by Roma Lambson for R. J. Designs measures 32" x 42". Joyful Snowman Tea Towel Patternlet from The Wooden Bear. Nature Pillows by Jenelle Kent for Pieces to Treasure measures 12" x 16, 12" x 24", and 20" x 20". These pillows are made using tea toweling for the stripe. Other striped fabric could also be used. Pan Handlers oven mitts is a pattern by Vanilla House designs. 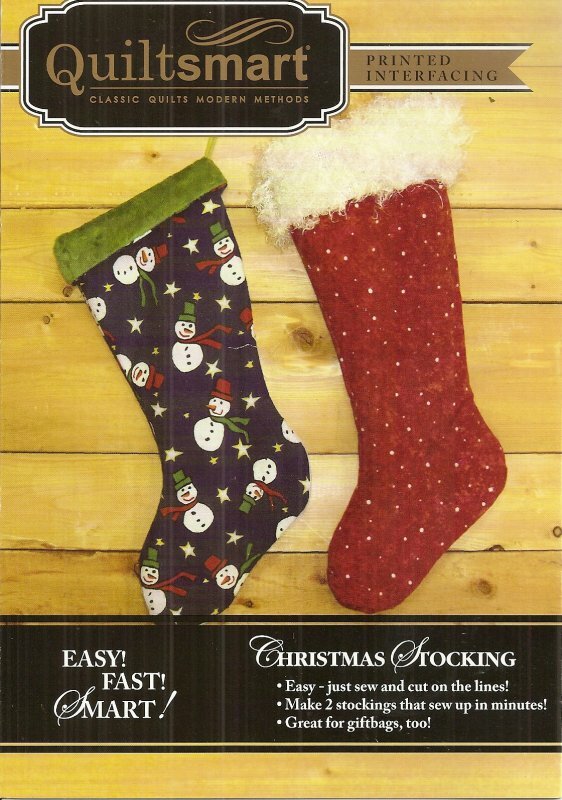 They are quick handy and make great gifts. View Large Image Pass the Hot Dish! Pass the Hot Dish! from Around The Bobbin for baskets 9" x 13" and 9" x 9" pans. Pinecones & Evergreen from The Wooden Bear. 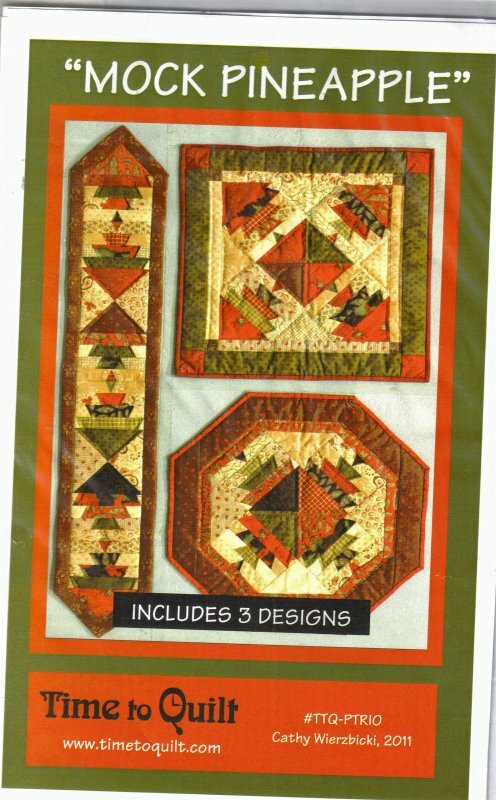 Pattern is a small quick applique to use on a variety of things such as: the center block of a small hanging a pillow or use with wool linstead of cottons to make a cozy more primitive project! Spring Tulips from Pieced Tree Patterns. 3 Projects in one. Spring Table Topper 12 in Mini Wall Hanging Mini Tulip Bowls. View Large Image The Place Setting! The Place Setting from Vanilla House Designs includes placemats napkins with napkin rings and bread baskets (in three sizes). 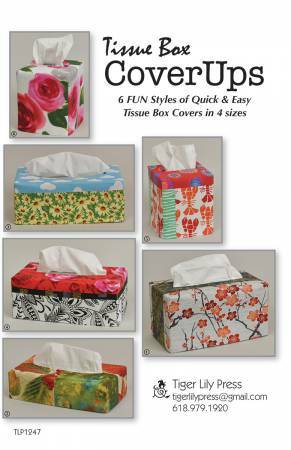 Tissue Box CoverUps from Tiger Lily Press contains 6 fun styles of quick and easy tissue box covers in 4 sizes. 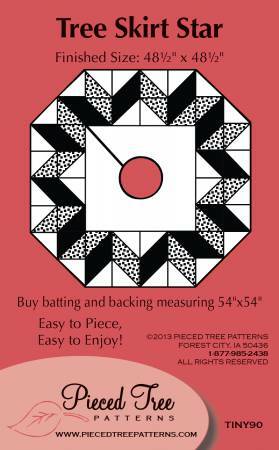 Tree Skirt Star from Pieced Tree Patterns measures 48.5" x 48.5". Tufted Titmouse Tea Towel Patternlet from the Wooden Bear. Witch Chair Cover by Annette Ryerson for Cut Loose Press measures 21" x 26". Woven Diamonds from Wefty. 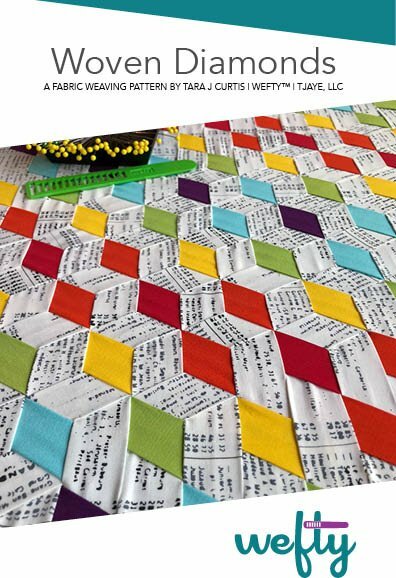 A fabric weaving pattern. Woven Star Variations from Wefty. A fabric weaving pattern. Make a woven panel 16" x 18". 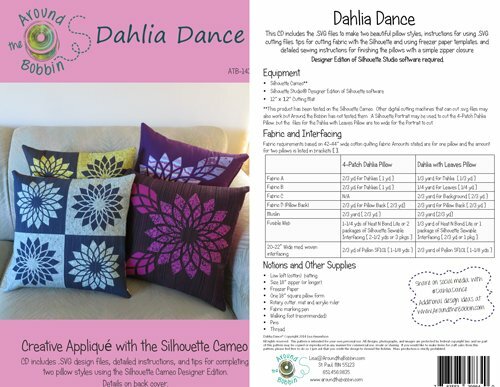 Includes instructions for a pillow or a tote bag. 'Coffee Wraps' is by Little Sprout. This makes cozy covers for coffee cups and measures 3x11". This Aunties Two Pattern 'Finger Pouches' makes pouches that you slide your finger into. 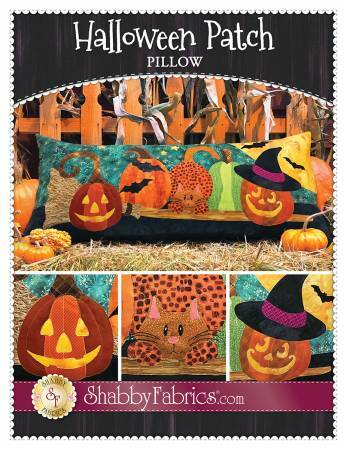 Pattern includes 3 different options. "Pot Pinchers" is a pattern by Vanilla House Designs that makes the world's best oven mitt. 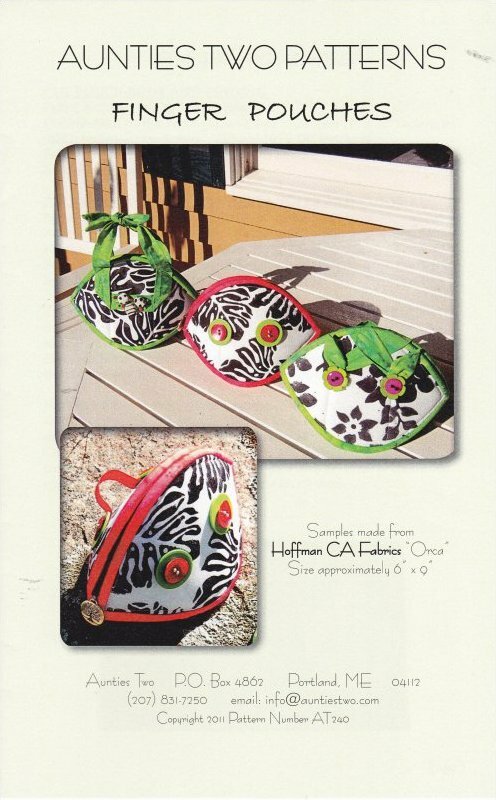 This pattern 'Sew Happy' makes a sewing machine mat pin cushion and 2 mini iron-boards. 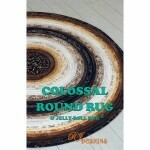 It is by Vanilla House Designs.